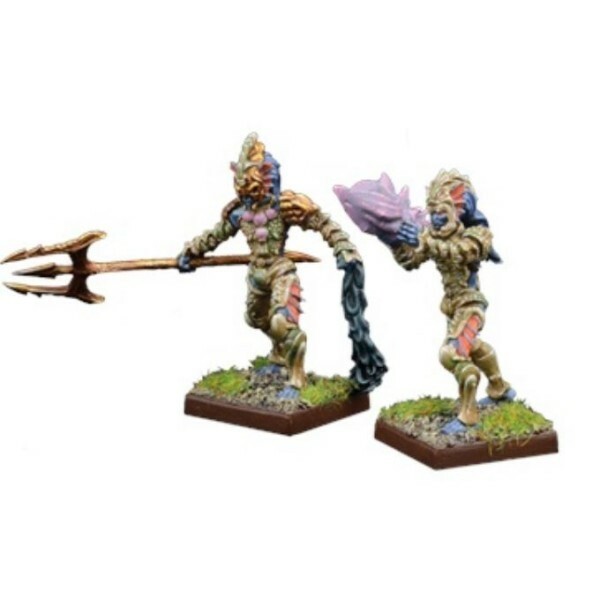 "The Trident Realms are proud and territorial, and can commit to violence with little provocation. 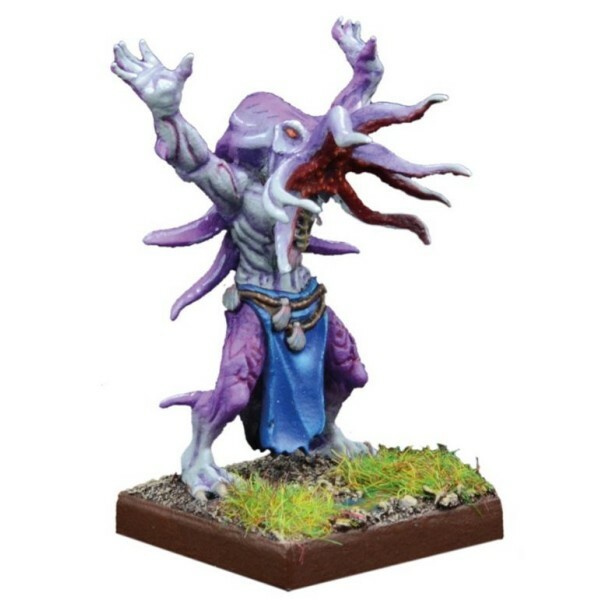 The lord of any land-bound territory would be wise to treat their inlets and coasts cautiously, lest they stir the fierce Neriticans who claim them as their own...."
Epic fantasy armies clash on the fields of battle! 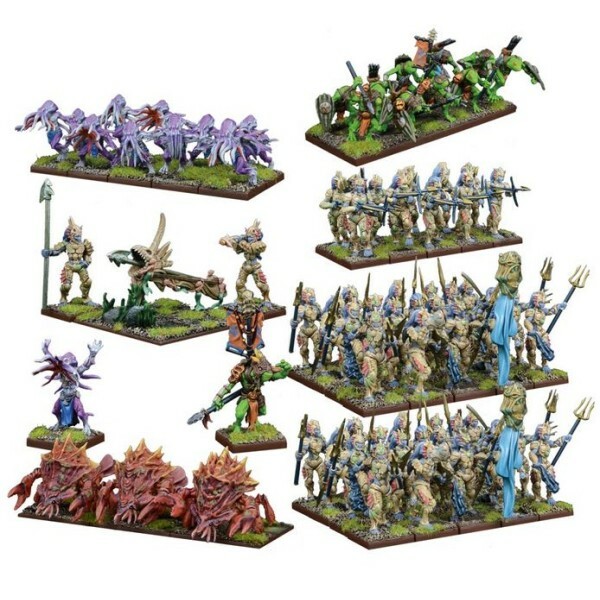 The Trident Realms are proud and territorial..
Epic fantasy armies clash on the fields of battle! 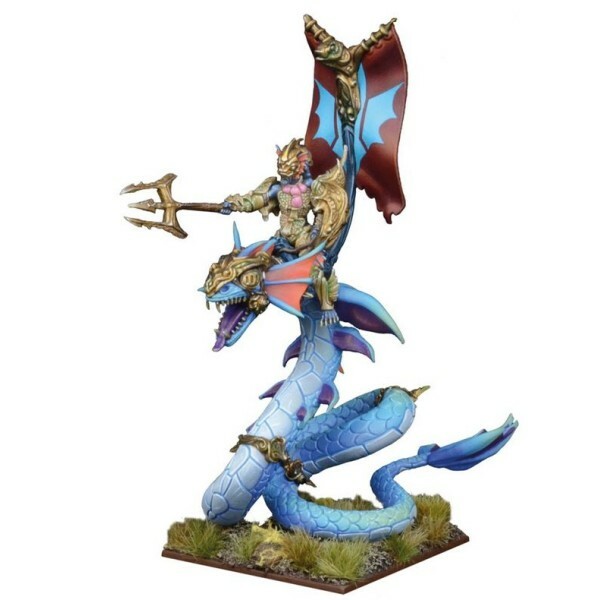 When the Trident Realms stir the ver..
Epic fantasy armies clash on the fields of battle! 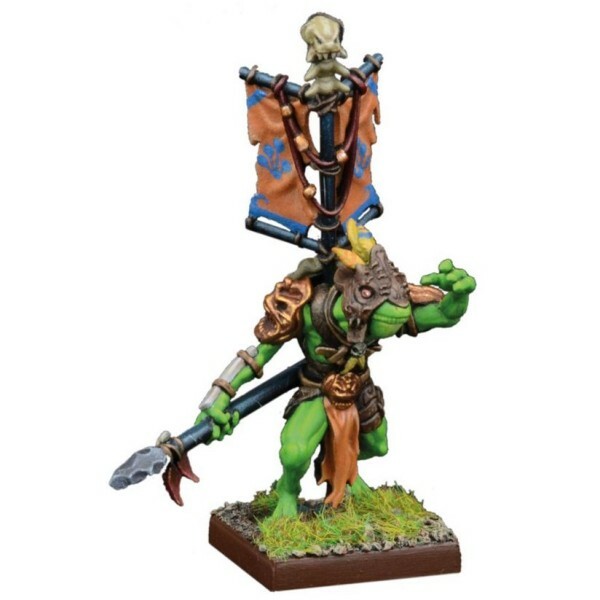 The Captains of the Riverguard are g..
Epic fantasy armies clash on the fields of battle! 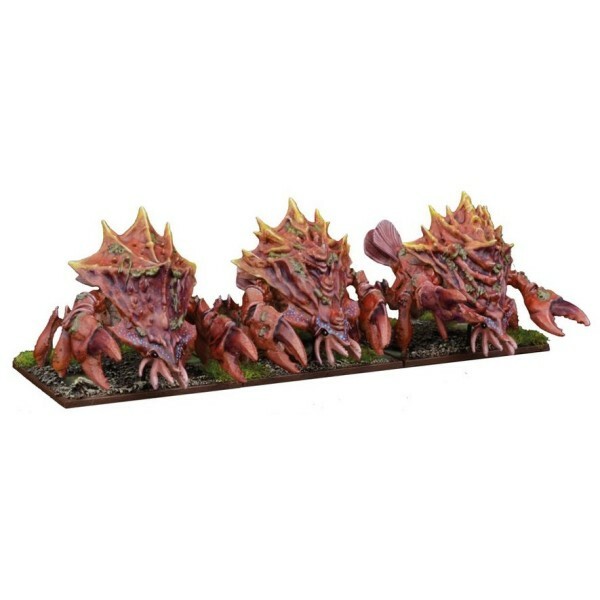 These betentacled and slippery fiend.. 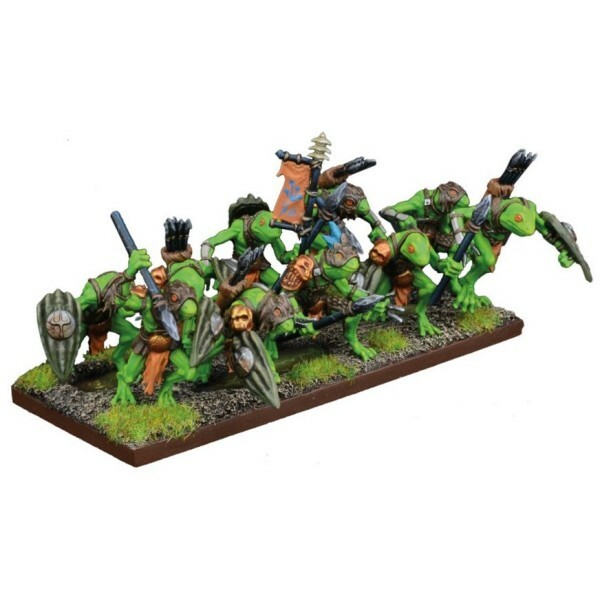 Number of Miniatures: 1 Product Type: Resin Miniature Unit Type: Hero All m..
Epic fantasy armies clash on the fields of battle! 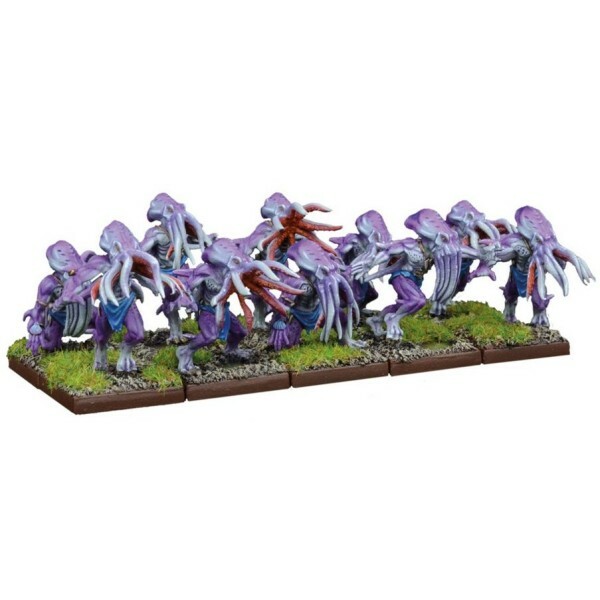 These ferocious creatures are a bizarre blen..
Epic fantasy armies clash on the fields of battle! 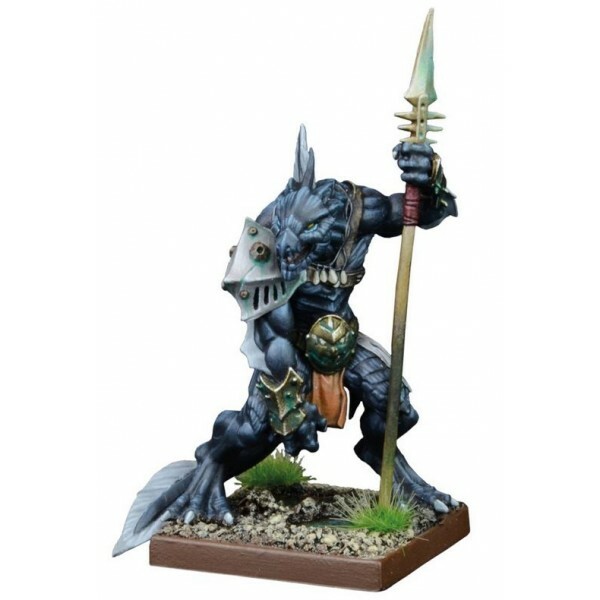 The Riverguard are the ever watchful..
Epic fantasy armies clash on the fields of battle! The deadly pincer-like claws of thes.. 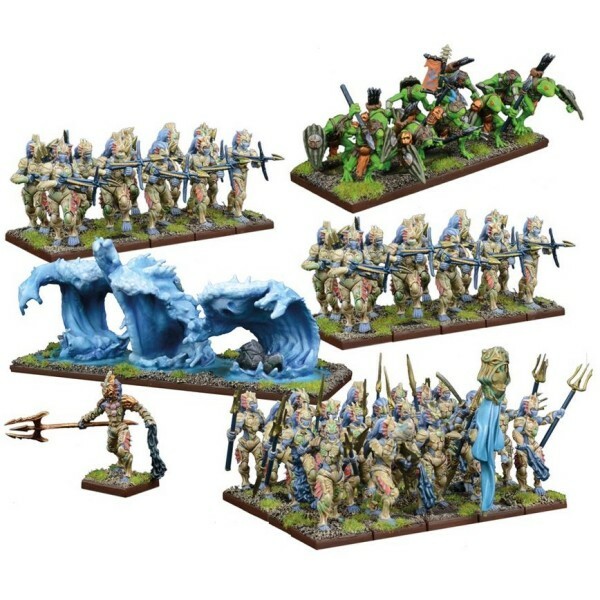 Number of Miniatures: 3 Product Type: Metal and Resin Miniatures Unit Type: Warmachine .. 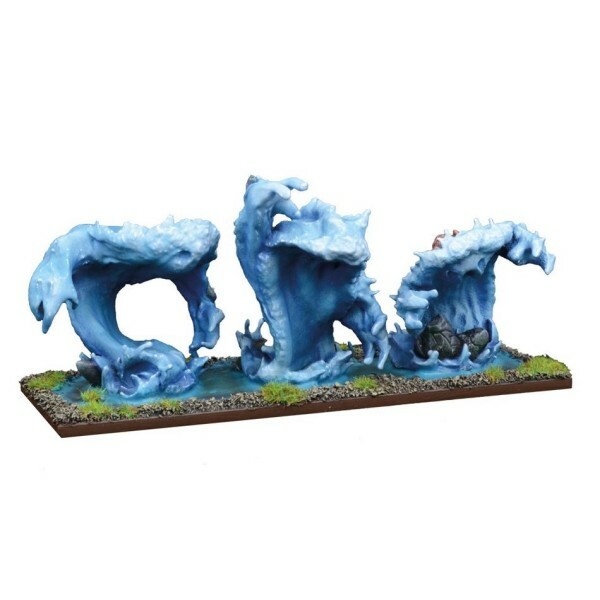 Number of Miniatures: 1 Product Type: Metal Miniature Unit Type: Hero Naiads have a r.. 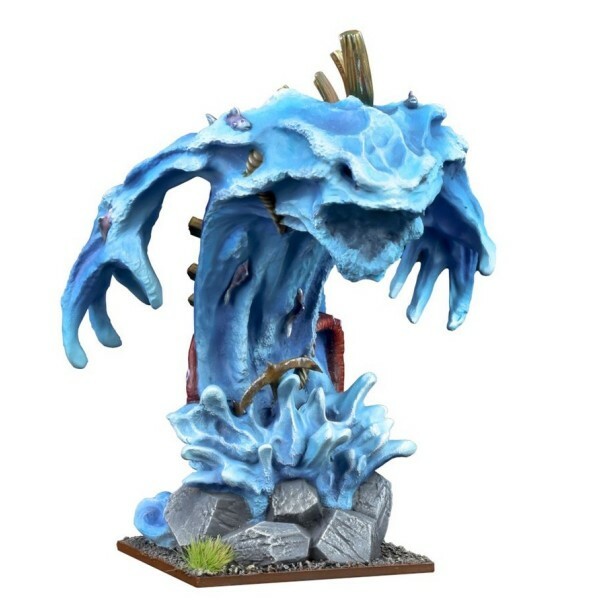 Number of Miniatures: 1 Product Type: Resin Miniature Unit Type: Hero Few ocean creat..